When you die, what do you hope to leave your loved ones? Fond memories? Life lessons? Money? The reality is that whilst we all know and understand that our loved ones will grieve, we actually often can’t bring ourselves to think about it. Yet we should. Dying Matters give exceptional advice on how to broach the subject of death. We need to open up the channels of communication so that death doesn’t overshadow the love and life beforehand. Unfortunately, this particularly applies to your finances after you’ve gone. The average household in the UK has unsecured debts of £13,200. That doesn’t include debts such as your mortgage. When you die, your debts don’t automatically die with you. Usually, they will still need to be paid out of your estate. For many people, they think this isn’t a problem. After all there will be plenty of inheritance to cover debts, yes? Well, that’s not always true. Whilst the average Brit is expecting to receive an average of £127,454 in inheritance, the actual average amount received is £63,279. That’s a huge discrepancy between expectations and reality, which is a bitter pill to swallow when you’re already dealing with grief. If we don’t prepare financially for death, then we leave our loved ones in a difficult position. Given that the average cost of a funeral is £4,078 we are, unfortunately, leaving our loved ones with some large bills to deal with. Make a Will: Nearly 60% of us don’t have a Will. Yet, a Will makes it clear what your intentions are. Don’t leave things to assumptions, or the laws of intestacy. 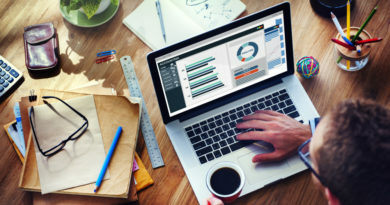 Share the information: Are you the only one who knows about your finances? If so, create a document to be kept with your Will, or given to a loved one, which lists all debts and assets along with relevant information. This will make their task much simpler when you die. Plan for tax: Following your death your estate will be assessed by the tax man. Do start giving gifts as soon as you are able, to ensure as much goes to them as possible. Plan for your funeral: If you have a plan in place on how your funeral will be financed it means the costs are covered and your loved ones aren’t facing a nasty bill. There are various different ways of doing this which are worth considering in more detail. When people consider planning their funeral they often think of preferred music, or requests for charity donations instead of flowers. However, none of these are possible unless the financial costs are taken care of. Typically, you’re considering between a ‘funeral plan’, or life insurance. What is actually covered varies enormously from provider to provider and it is therefore essential that you do your homework. Some will be paid for upfront, some on a regular payment basis. For example, many ‘funeral plans’ will not cover everything. They may cover the costs of the funeral director but not the cost of a burial plot or the flowers, or catering at the wake, for instance. This is why many people prefer to choose life insurance. Here at Shepherds Friendly we offer Over 50s Life Insurance. However, there are other life types of life insurance on the market such as Whole of Life Insurance. The option which is most suitable for you will depend on your own circumstances such as the sum assured required, your budget and health. With a reputable plan such as the Shepherds Friendly Over 50s Life Insurance policy, you should be able to accurately gauge what your loved ones will receive, and how they can use this towards your funeral costs. 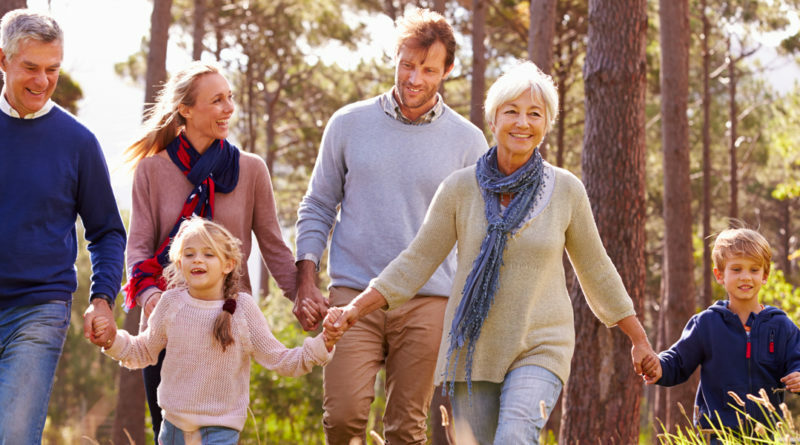 Plans such as the Shepherds Friendly Over 50s Life Insurance policy stand out from others because of the range of options you and your loved ones have. For example, the money can be paid directly to loved ones, or to Golden Charter Funeral Services, who then adds an additional sum of £250 to the pot. The Over 50s Life Insurance has recently been given a coveted 5 Star Rating by Defaqto, the leading experts in ratings for financial products. Shepherds Friendly offers Over 50s Life Insurance only. 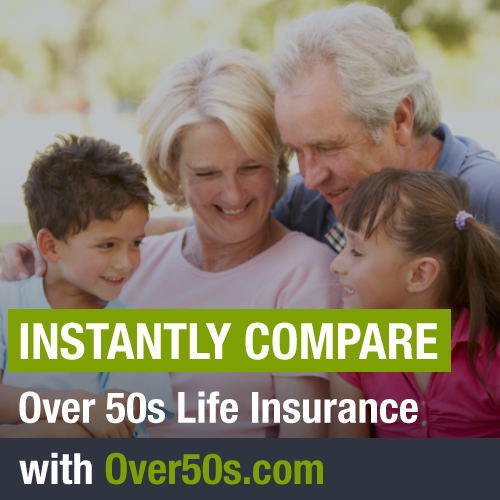 Shepherds Friendly Over 50s Life Insurance is available to those aged between 50-80. You are guaranteed acceptance, with no medical questions asked. The affordable life insurance starts from just £10 a month and will provide your loved ones will receive a fixed tax-free cash lump sum when you die. The fixed lump sum is based on your monthly premium, your age and smoker status. You also have the option of receiving an additional £250 from Golden Charter Funeral services and will receive a £50 Love2Shop voucher for taking out the plan. Your loved ones needn’t get a nasty financial shock when you die. But you do need to be prepared. Start getting everything organised sooner rather than later, and ensure your loved ones aren’t facing additional difficulties when you die.